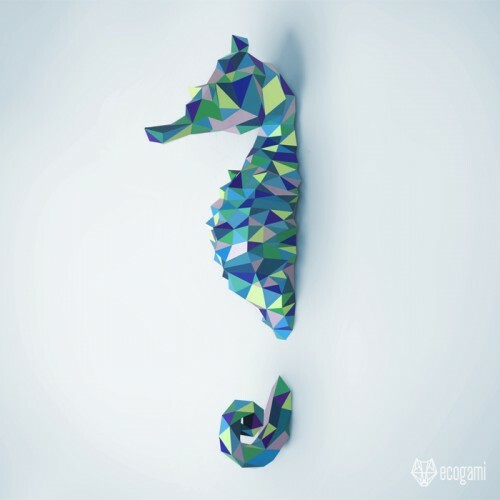 Make your own paper sea-horse with our printable PDF pattern! It’s easy! 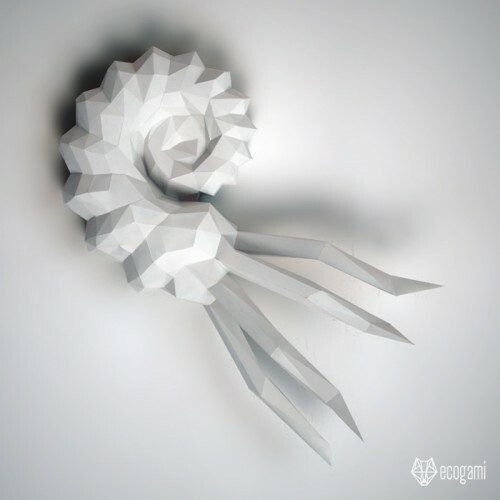 Just follow the inst..
Make your own paper ammonite with our printable PDF pattern! It’s easy! 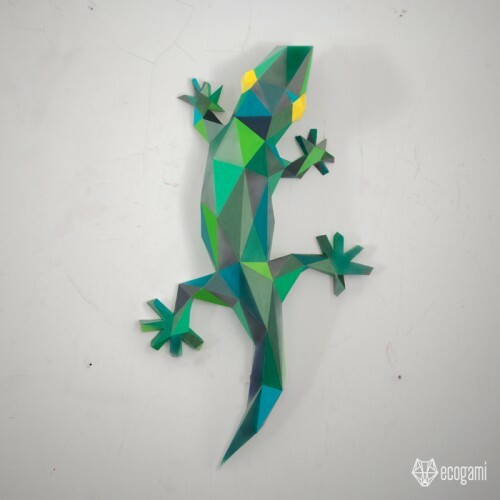 Just follow the instr..
Make your own paper gecko with our printable PDF template! It’s easy! 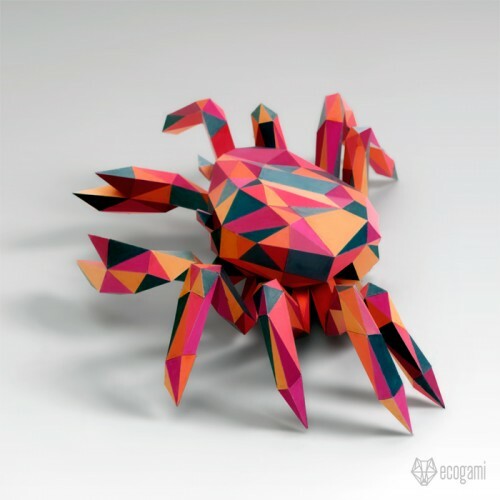 Just follow the instru..
Make your own paper crab with our printable PDF pattern! Just follow the instructions & ..